The Texas Alliance for Safe Communities, a nonprofit organization that's opposed to bail reform, issued a statement after the bills were filed, claiming risk assessment tools lean too much toward letting people leave jail, even if it’s unsafe. The group cited multiple crimes committed by those who were out on bail bonds, including an Austin murder where the suspect was out on bond on robbery charges at the time. "Sometimes it takes more than one swing of an ax to chop a tree down," he said. 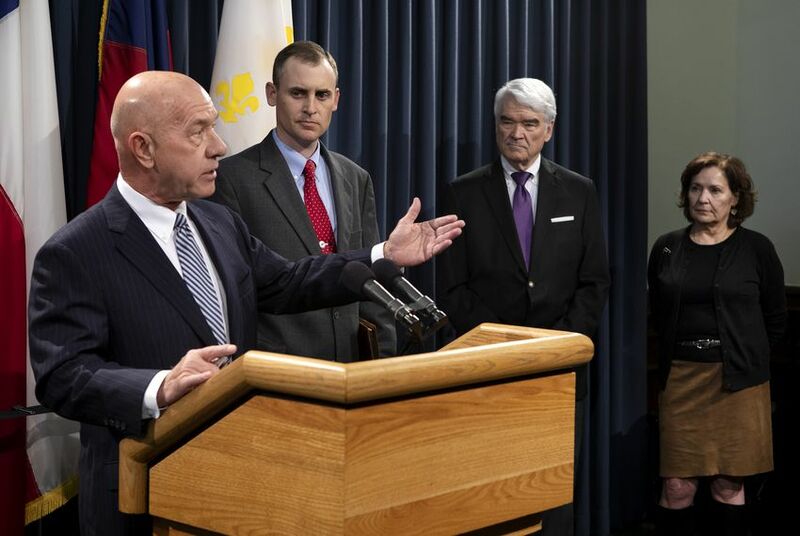 "Bail bond is not supposed to be part of the punishment," Whitmire said. "It is unconstitutional to hold somebody in jail simply because they're poor where someone with means — same circumstances, same charges, same allegations — get to go free." Asked about the governor's take on their bills, Whitmire didn't say if Abbott supported the current filings, but he said they were in constant communication. "[It would] provide another tool to be used by prosecutors and magistrates when they identify someone who is so extremely dangerous that they should be held in jail without bond," Murr said.